Joana always had an interest in health and food safety. 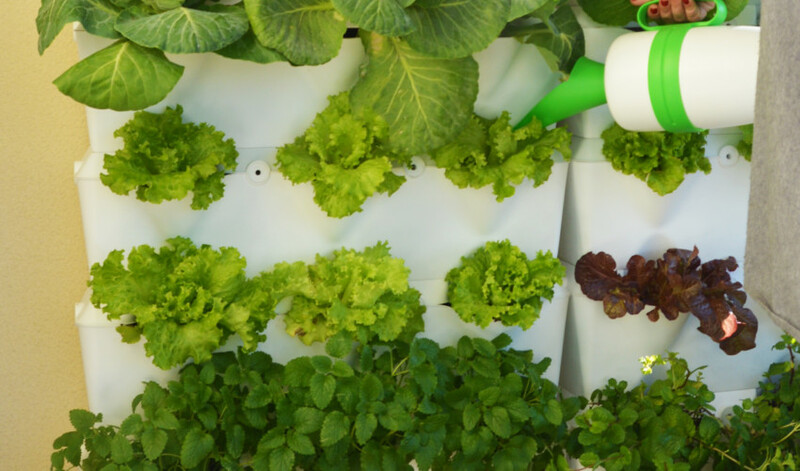 Aside from being produced without chemicals (harmful to health and cause of many diseases), organic food is more tasty and nutritious. “I care about the environment. Pesticides are quite harmful to water, air and soil, as well as to our health, both directly and indirectly. When I stopped eating meat, vegetables became part of my routine. Actually, I could buy them in the supermarket, but they are more expensive and I can’t always be certain they don’t have chemicals or preservatives”. 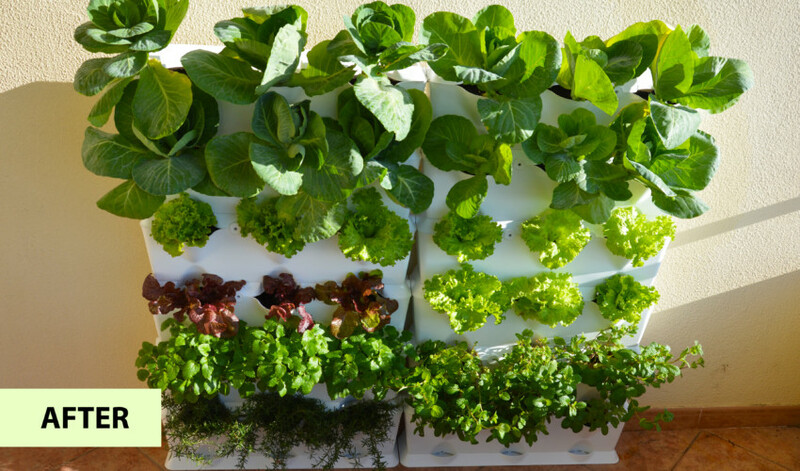 “At a time in which we increasingly hear about kitchen gardens, especially the organic kind, I decided to look for the best solution. 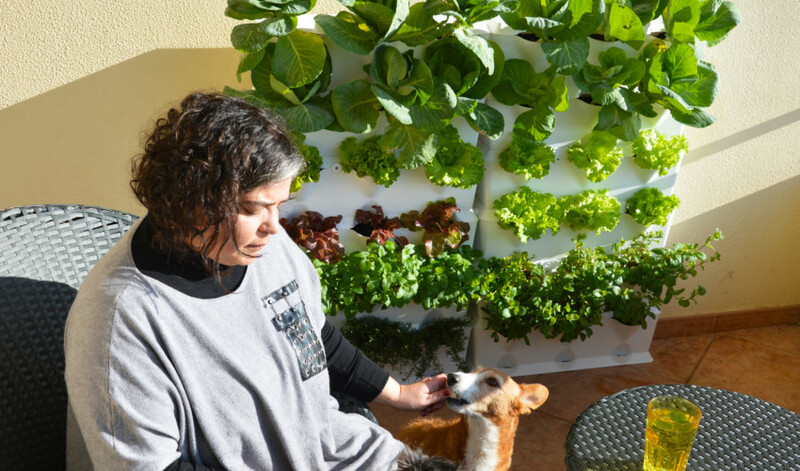 That’s when I found Minigarden… I decided to place the kitchen garden in my balcony”, says Joana while picking some spearmint for her tea… “I wanted to be able to grow my own kitchen garden, ensuring the quality of the products I eat and give to my pets. 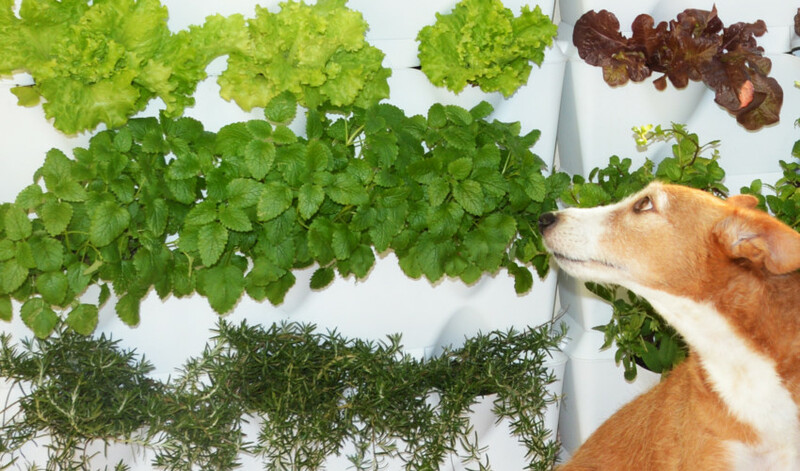 They love carrots, and this way I can be certain they won’t take in any chemicals”. 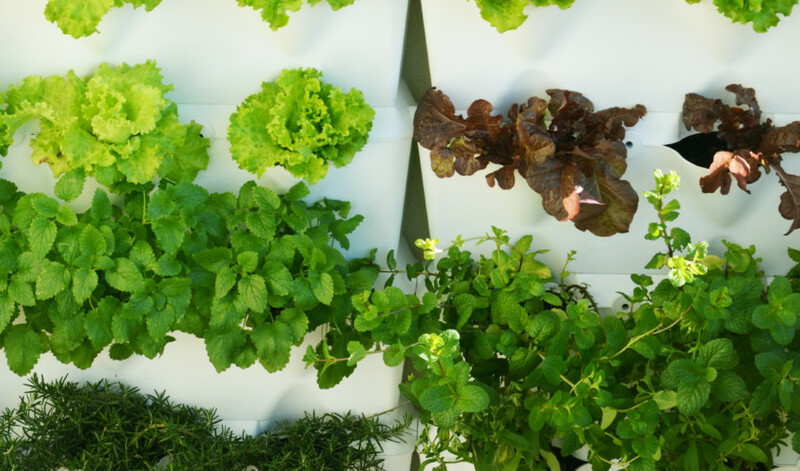 Joana loves to use aromatic herbs in her dishes and, in her opinion, fresh herb packets in the supermarket are a little overpriced. 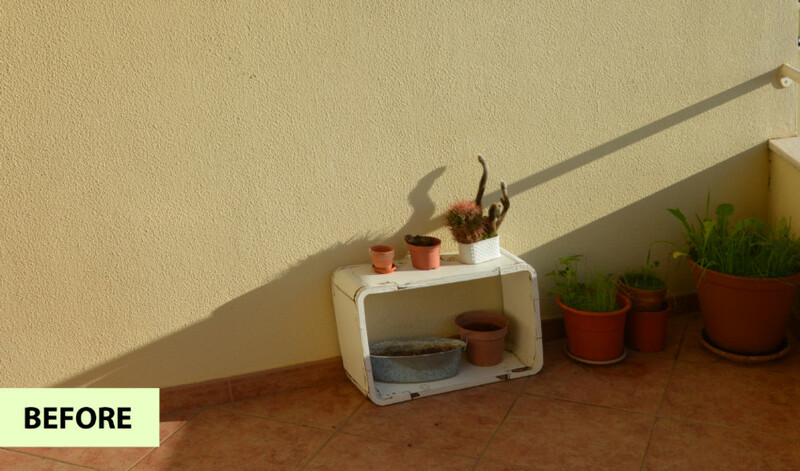 “I decided to be a bit of a gardener and a farmer in my spare time. Some people would say I’m a ‘new rural’, then maybe I am. 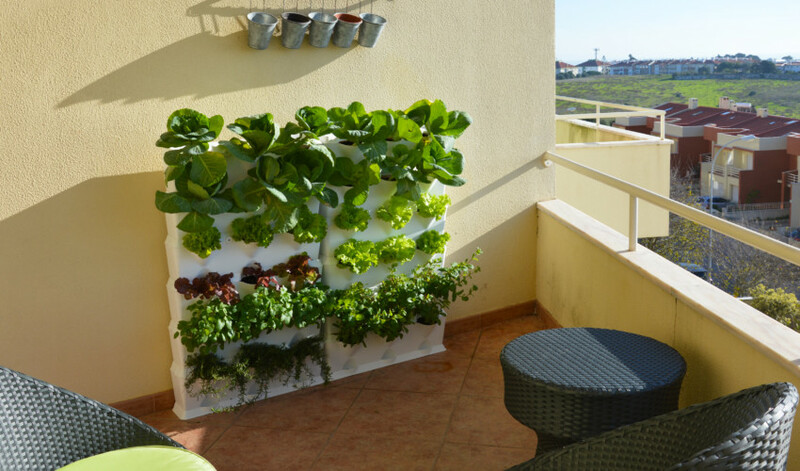 My kitchen garden thrives by the day… and it’s in the balcony”, says Joana with great enthusiasm. 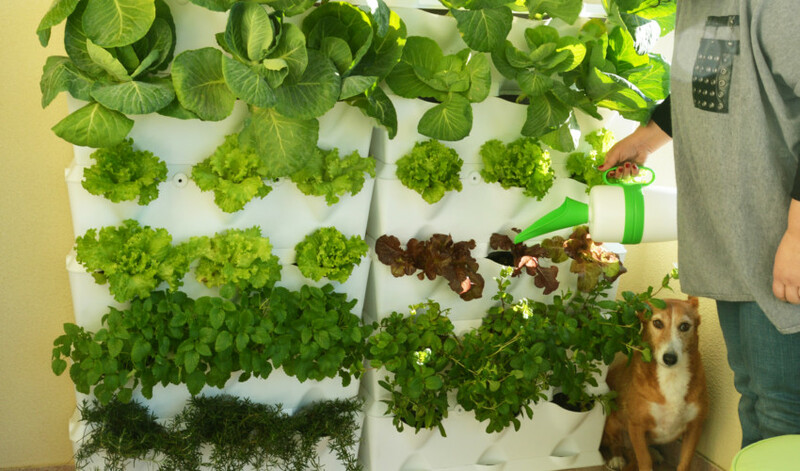 “Is there anything better than growing and picking your own food?”, asks Joana with a smile. 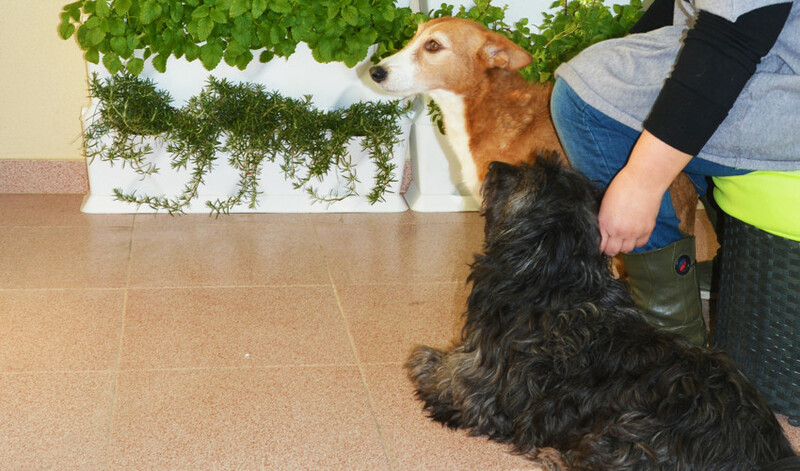 The Minigarden team also noticed that Joana likes to give healthy treats to her four-legged friends. She confided us that “Becas and Ziggy love carrots. That will be my next produce”. 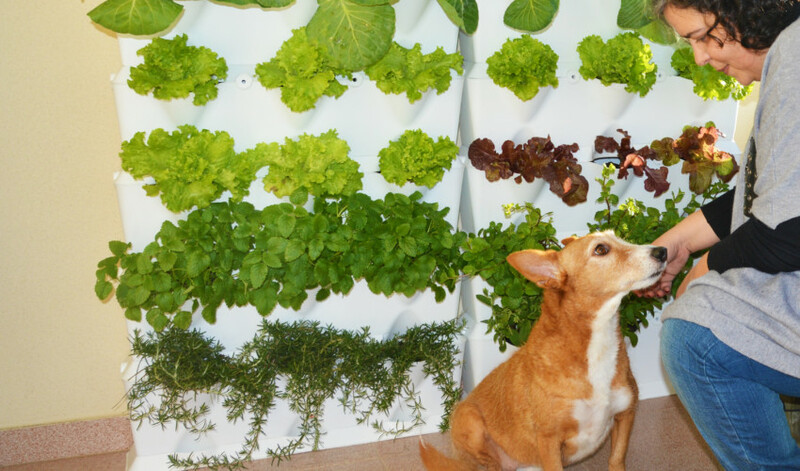 She also mentioned that she doesn’t use pesticides, and so Becas and Ziggy are not harmed. 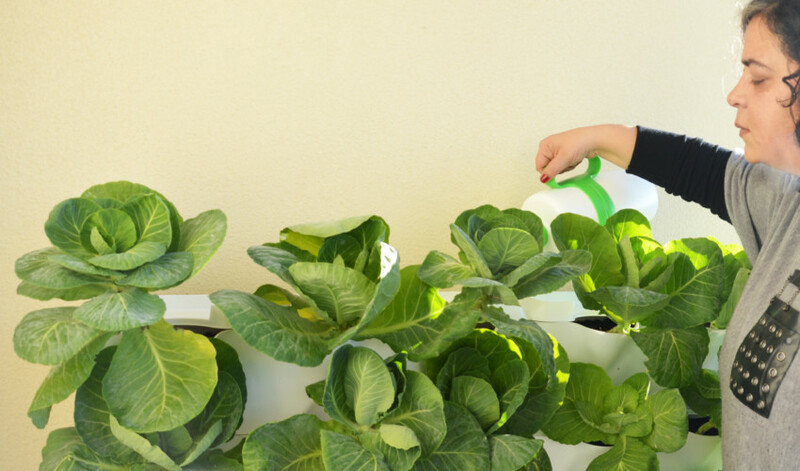 “I’m completely unconcerned… and they thank me for it.” Every time Joana needs a nutrient supplement for her plants, she uses Minigarden’s organic Grow Up, an organic extract enriched with micronutrients for all kinds of plants and geared towards aficionados of biological growing. 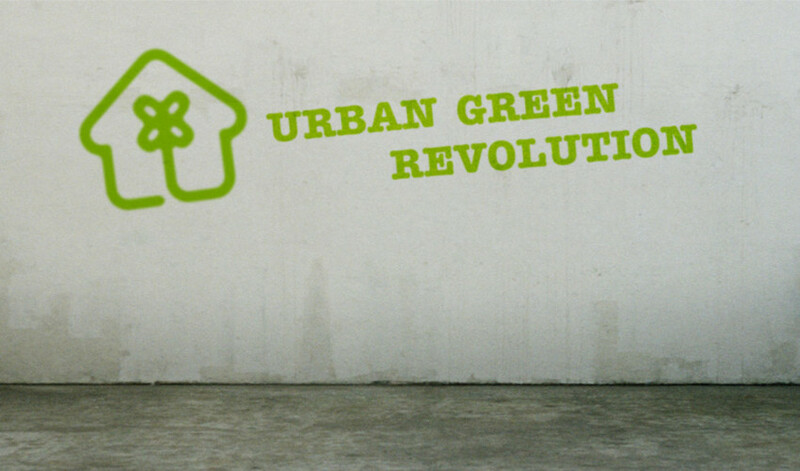 Joana, Becas and Ziggy, welcome to the Urban Green Revolution!